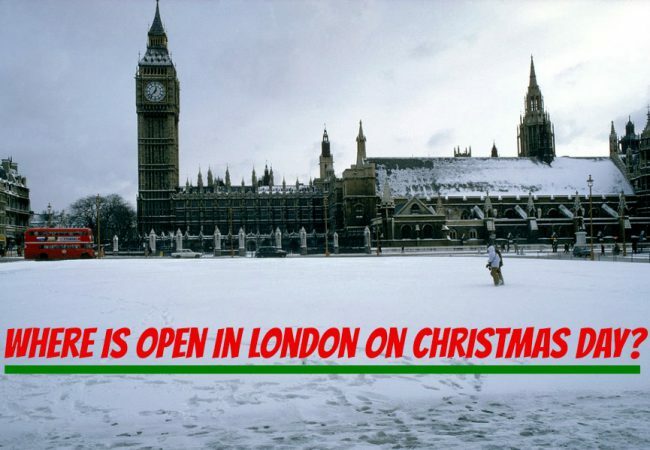 Where is Open on Christmas Day in London? On Christmas Day in London, the city can seem eerily quiet as many businesses, restaurants and transport cease operations. Because so many things are closed, planning is key! Read our quick guide to everything that is open on Christmas Day. London public transport shuts down on Christmas Day, so the only way to travel through London on Christmas day is the Golden Tours hop-on hop-off bus, taxi, car, cycle hire or your own two feet! Even though much of London takes a well-deserved break on Christmas Day, there are still options for people wanting to get out and about. You could take one of our sightseeing tours from London or in London with a delicious 3 course Christmas lunch included. 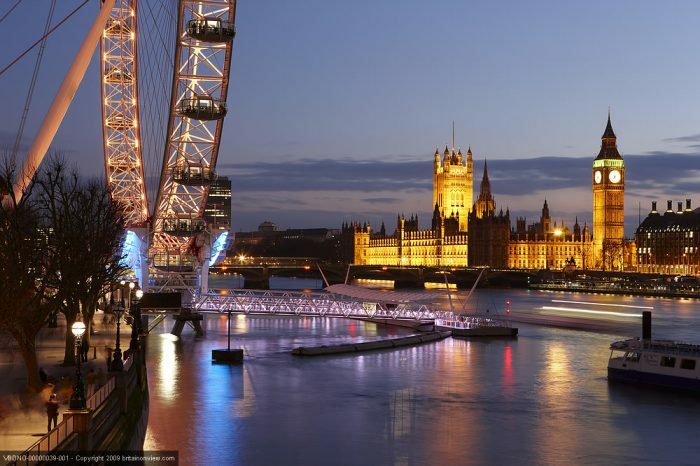 Or if you fancy enjoying Christmas lunch on the River Thames, join our Tour of London with Christmas Day lunch cruise. Find the full range here. If you’re wondering where else is open on Christmas Day in London, take a look at the list of things you can do on December 25. Hop On Hop Off Plus – The only company to operate hop on hop off open top bus tours of London on Christmas Day! 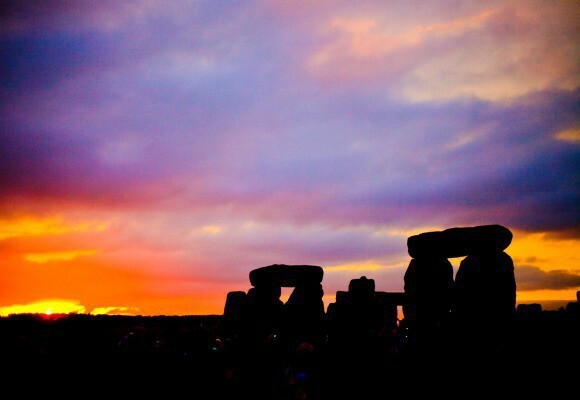 Golden Tours – London sightseeing tours in and around London visiting Windsor, Stonehenge, Canterbury Cathedral, Salisbury Cathedral and more with a three course traditional Christmas lunch and glass of wine. Many churches are open on Christmas Day in London for special festive services. Take a look at what some of London’s most spectacular churches offer for visitors on December 25 (some Christmas Day services require tickets). If you are looking for somewhere to eat or have a drink on Christmas Day, there’s a big variety of restaurants and pubs open in London to help you stock up on those festive calories. 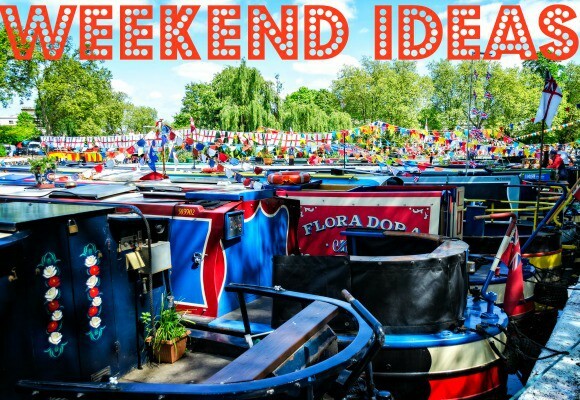 Pubs and restaurants that are open will likely have restricted opening hours, so it’s worth checking and if you want to eat you should definitely book well in advance. Here is a list of dining locations that are open for Christmas 2016. Christmas lunch in London need not be traditional! We hope our list is helpful! The important thing on Christmas Day is to relax, enjoy yourself, eat, drink and be merry!